The Henley AMP is a comprehensive general management process for senior executives. The core of the programme, two 5-day residential modules at Henley Business School, combine strategic management insights from business school research with workshops on leadership behaviours. For those moving to more senior or general management roles, the Henley AMP will accelerate the transition from outstanding potential to outstanding leadership. 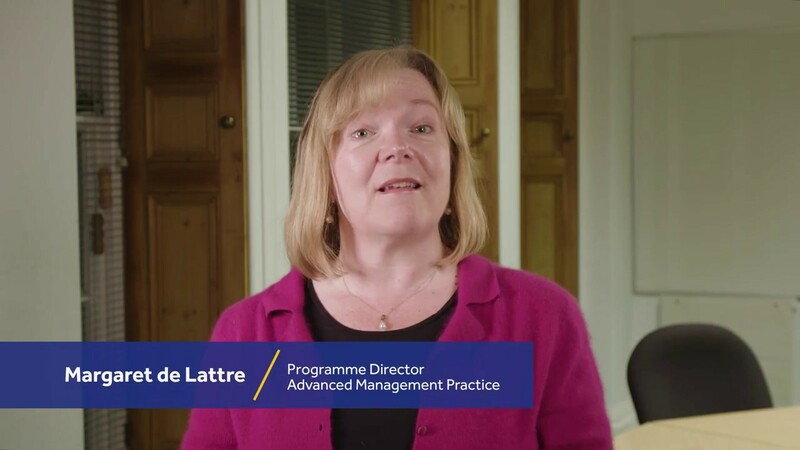 Who is Advanced Management Practice (AMP) for? Ambitious senior-level leaders, such as directors or heads of department, from any sector who wish to assume greater responsibility (around strategic direction, or managing change, larger teams or budgets) and drive their organisation’s success. Those already in a general management role looking to explore their leadership style and behaviours, expand their network and knowledge, and develop their management capability. If you are unable to view the content in the above table please use Internet Explorer 10 or higher, Firefox or Google Chrome. Access the virtual learning portal: Complete pre-work, connect with faculty and participants, and access books, journals and other resources. Continued access to the virtual learning portal to engage with the programme between modules. Become a part of the vibrant Henley Business School Alumni network. Extended professional development: Online access to academic and business resources for 12 months after the completion of your AMP programme. See the AMP programme brochure for additional outcomes. The design of the Henley AMP deliberately includes collaboration between Henley, the participant and their organisation (for e.g. via company sponsor/learning partner). This collaboration ensures maximum return on the programme investment for the individual and organisation. Are you a fast thinker or a slow thinker, and what does this say about your ability as a leader? As Brexit takes management uncertainty to new heights, how will you rise to the challenge? What is 'advanced management' and how does it differ from 'ordinary management'? Please note: Only one discount can apply. One-day HR Masterclasses do not qualify for this multiple bookings fee reduction. Advanced Management Practice is running on the following dates. Please select which date would work best for you. I have taken away great insight and tools which will be helpful to my business immediately.